KATHLEEN ANDERSON GETS INVITE TO 3RD ANNUAL GTHING BASKETBALL ALL STAR CLASSIC! We been covering Kathleen for quite sometime now, when she first came on the seen Anderson was just a B ball player, now she is a three sports star. 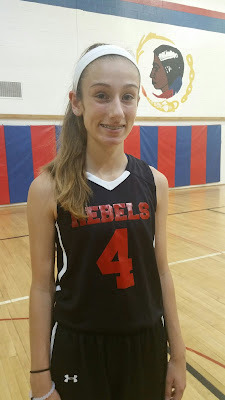 Playing on a well known Rebels team this year, Gthing didn't get a chance to view her games but her past play has earned her a spot to play in the 3rd Annual GTHING BASKETBALL ALL STAR CLASSIC. Gthing Basketball would like to congratulate Kathleen on her selection in wish her well as she heads to high school this fall. Watch and listen as we bring you more top players that will play in the 3rd Annual Gthing ALL STAR CLASSIC. LEIYA STUART GETS INVITE TO 3RD ANNUAL GTHING ALL STAR CLASSIC! 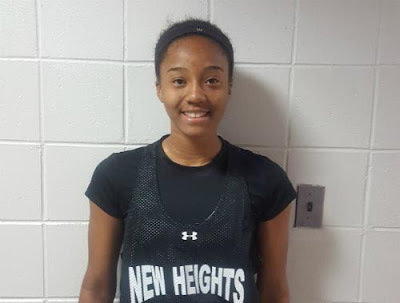 Leiya Stuart started out this season with the New York Gaucho when we first notice her good game play, she was sharp and consisent. Then the next time we saw her, Stuart was rocking a New Jersey Sparks outfit put in the course of all that Leiya game play never change. 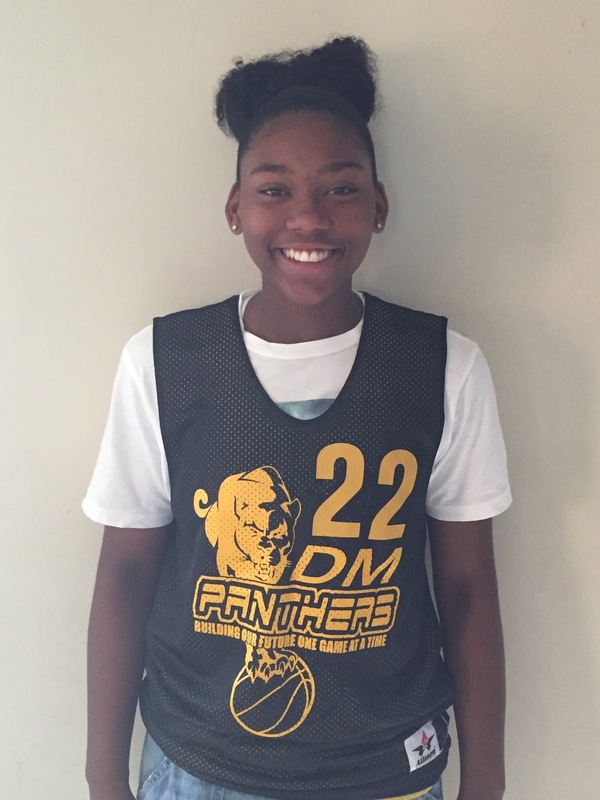 Her play earned her a spot to play in the 3rd Annual GTHING BASKETBALL ALL STAR CLASSIC. Gthing Basketball would like to congratulate Leiya on her selection and wish her well as she heads to high school this fall. Watch and listen as we bring you more top players that will play in the the 3rd Annual Gthing ALL STAR CLASSIC. OLIVIA MULLINS GETS INVITE TO GTHING ALL STAR CLASSIC! Another young New Heights / Central Jersey Cardinals young gunner who has been in the Cardinals feeder system for a while to get ready for the big stage when she gets to Rutgers Prep (NJ). Mullins is one of the most fundamentally sound younger players we seen in a while. Her play earned her a spot to play in the 3rd Annual GTHING BASKETBALL ALL STAR CLASSIC. 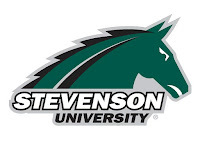 Gthing Basketball would like to congratulate Olivia on her selection and wish her well as she heads to high school this fall. Watch and listen as we bring you more top players that will play in the 3rd Annual Gthing ALL STAR CLASSIC. ERICA PORTER IS READY TO MAKE SOME NOISE AT THE 3RD ANNUAL GTHING BASKETBALL ALL STAR CLASSIC! 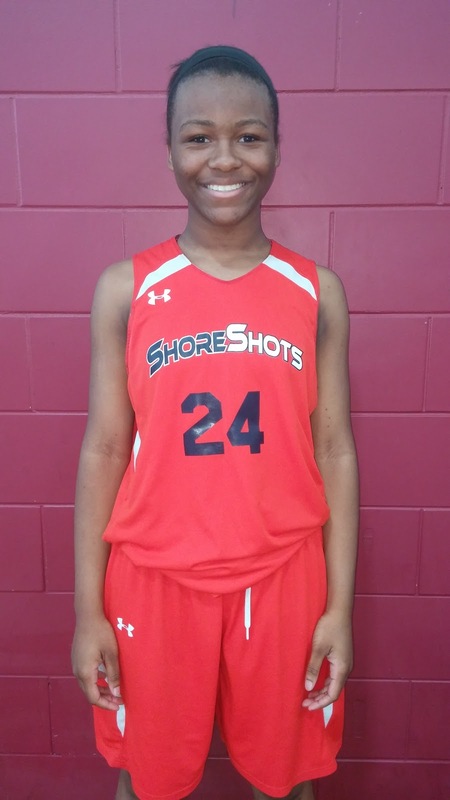 Playing under the radar most of the season Ms Porter will now get a chance to show why she is one of the most talk about names that will be heading into the Colonial Conference which plays under the South Jersey Non-Public A umbrella. 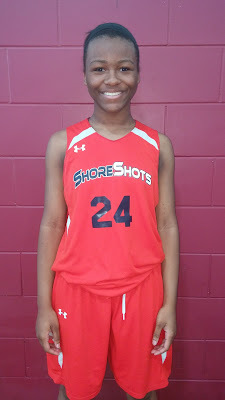 She plays on a already good size ShoreShot team, but with her standing at 6'3 and two in some change in weight in a 14 inch shoe and still growing, this is one of the reasons why she was selected to play in the 3rd Annual Gthing Basketball ALL STAR CLASSIC. 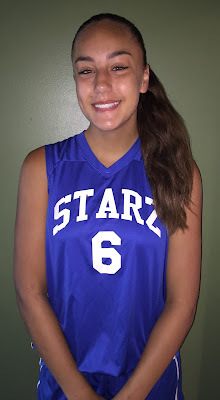 Gthing Basketball would like to wish her well as she enter high school to play on the next level, congratulation Erica on your selection to play in the 3rd Annual Gthing Basketball ALL STAR CLASSIC August 13, 12pm Incarnation St. James School 1555 Pennington Road Ewing, NJ. 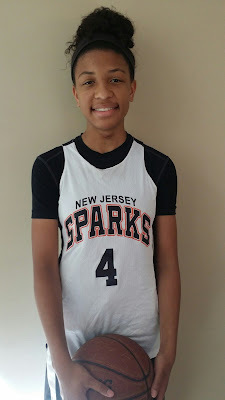 Breaking out on the seen this year was 6'3 Watson who plays for the Toms River Starz, KY is regard as one of the top forwards in the country. 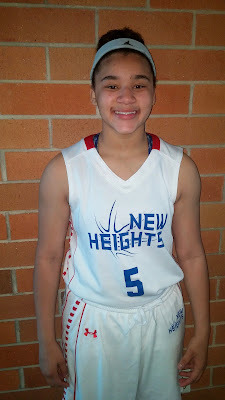 Traveling to the Mid West and to the North East has definitely put this South Jersey prodigy on the map, it earned her a roster spot in the Rose Classic ALL STAR Game in which she held her own being the only 8th grader playing on the floor with some monstrous talent. Kylee will try in finish out her 8th grade career at the 3rd Annual GTHING BASKETBALL CLASSIC. 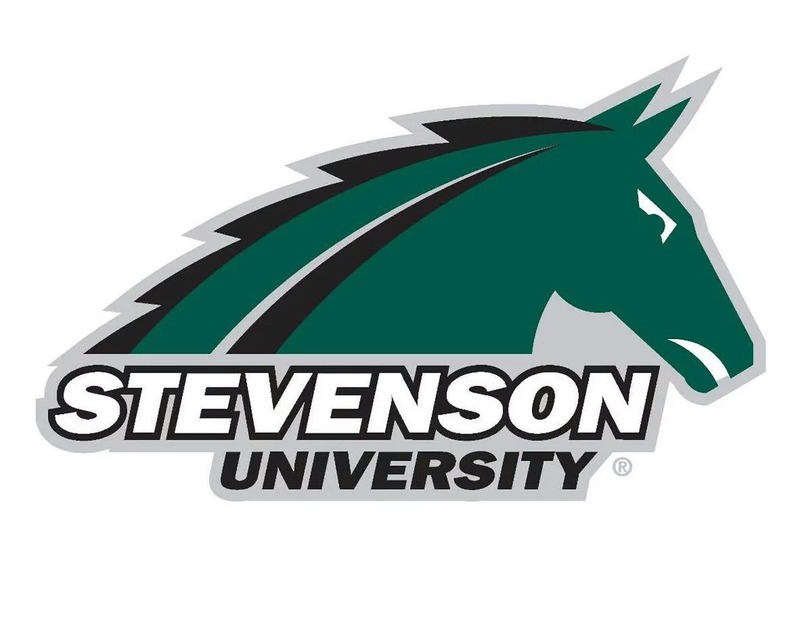 Gthing Basketball would like to congratulate Kylee for her selection and wish her the best of luck as she gets ready for her high school career. Watch in listen as we bring you more players that have been selected to play in the 3rd Annual Gthing Basketball Classic August 13, 12pm Incarnation St. James School 1555 Pennington Road, Ewing, NJ. Poole Is Ready To Put The Moves On The GTHING CLASSIC! 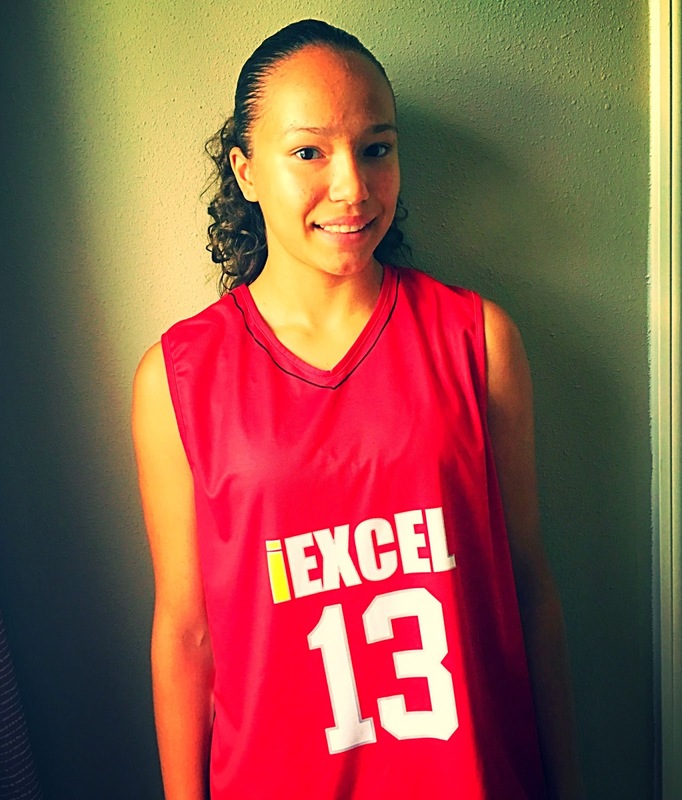 One of the hottest names in the game of basketball across the country is Kateri Poole. The crafty combo guard has been seen on You Tube doing amazing things with a basketball, from making people fall to handling the rock on a hoverboard. Poole and her New Heights team has been making noise all season on both sides of the coast in that has earned her a spot in the 3rd Annual GTHING ALL STAR CLASSIC. 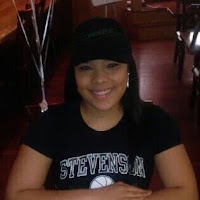 Gthing Basketball would like to congratulate Kateri Poole on her selection and on her future at the high school level. Watch in listen as we bring you more top player that will be participating in the 3rd Annual GTHING BASKETBALL ALL STAR CLASSIC. CONGRATULATION TO ATLANTIC INSITITUTE OF TECHNOLOGY NJ, 2016 POINT GUARD YASMEEN NELSON ON HER SIGNING WITH STEVENSON UNIVERSITY IN MARYLAND.